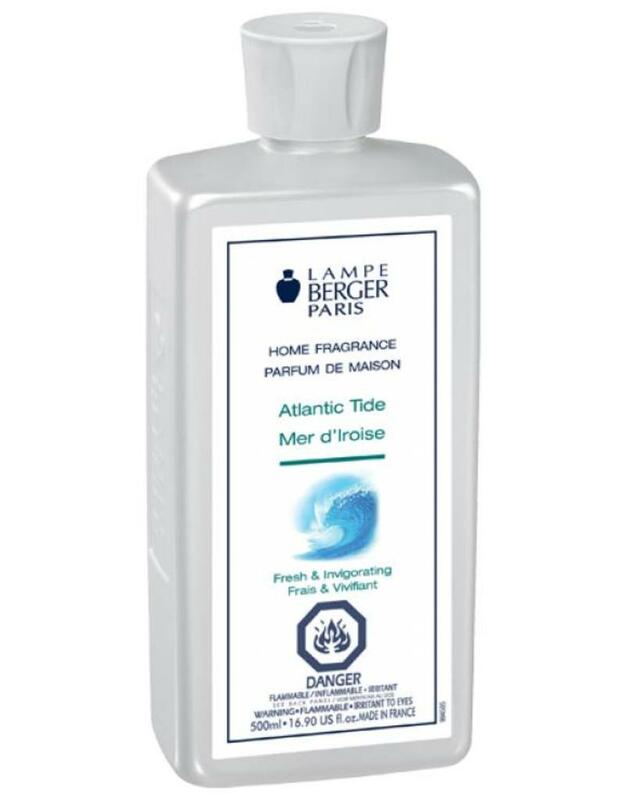 The best sea aroma, lightly iodised, this fragrance is fresh and invigorating, and then it softens thanks to the woody sandalwood, cedar and patchouli notes. 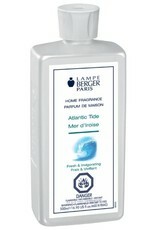 500ml home fragrance - Composition : fragrances, aqua, isopropyl alcohol. NOT FOR SALE IN CALIFORNIA. 20 hours of diffusion-80 hours of fragrance.